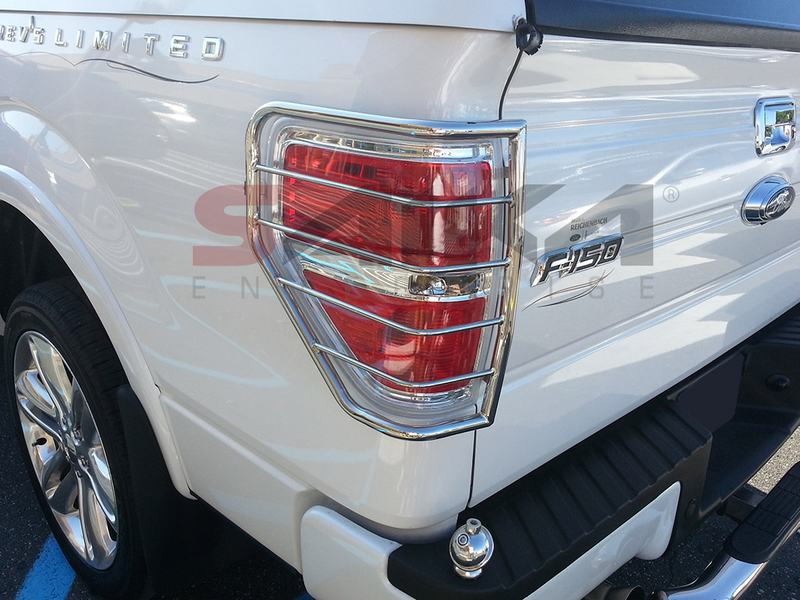 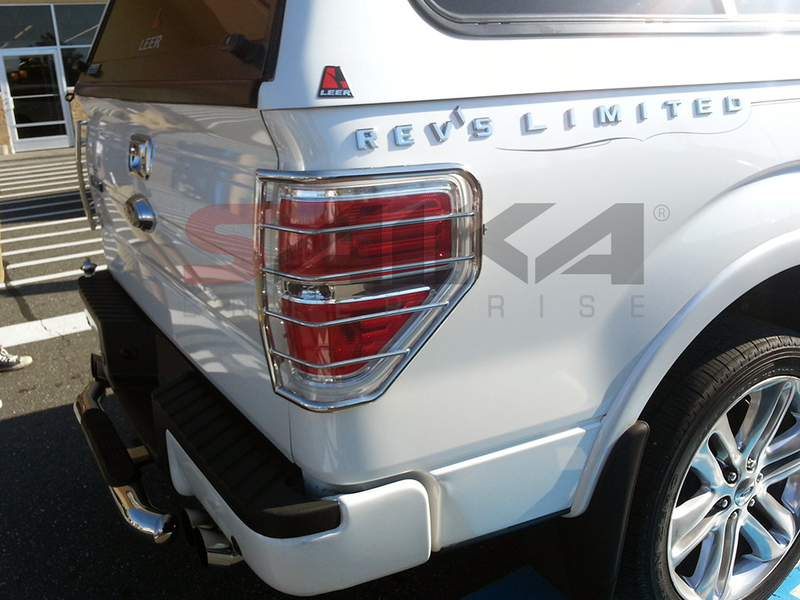 Saika Enterprise : 09-14 Ford F150 Stainless Steel Tail Light Guards [T-FO810P] - Contact for Price! 09-14 Ford F150 Stainless Steel Tail Light Guards Contact for Price! 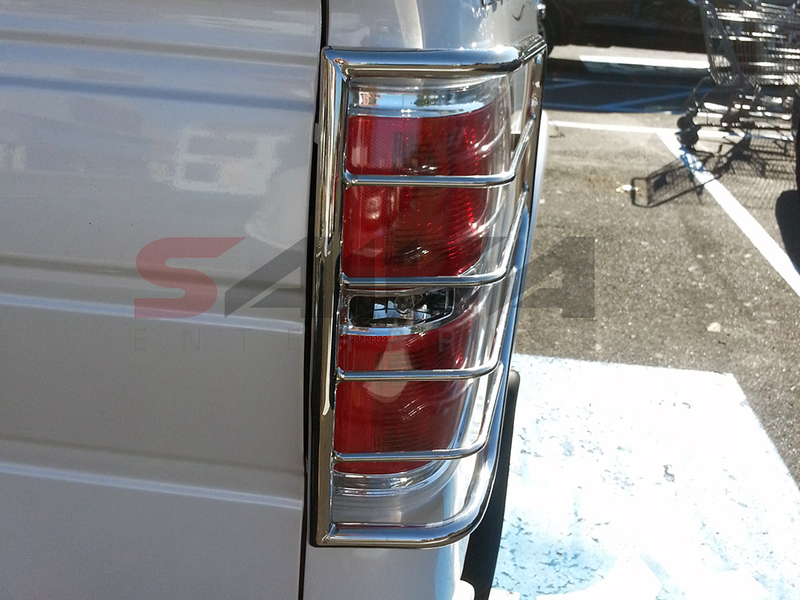 NX-DRL003 - Flexible Day Time running lights -24"